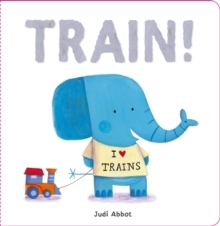 Join Little Elephant and his friends in this fantastically fun story for toddlers who LOVE trains, planes, cars and diggers.  The perfect picture book for any child obsessed with things that go! Help little ones learn about playing together and sharing too. 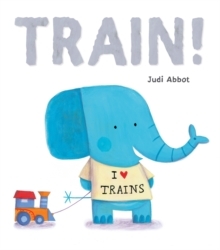 Little Elephant LOVES trains! But Cat wants to play with his plane. Penguin wants to play with his car. And Rabbit would rather play with his digger. How will they learn to play together? A joy to read aloud, preschoolers will love chanting along with the inventive rhythmic section in the middle of the story. 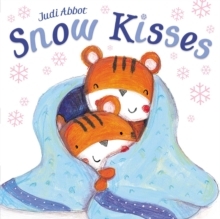 With fresh and funny illustrations from Judi Abbot (The Biggest Kiss and The Perfect Hug), Train! is a book that you won't mind reading again and again... and again!